Help Traffic Queen Dorris Fight Cancer!! 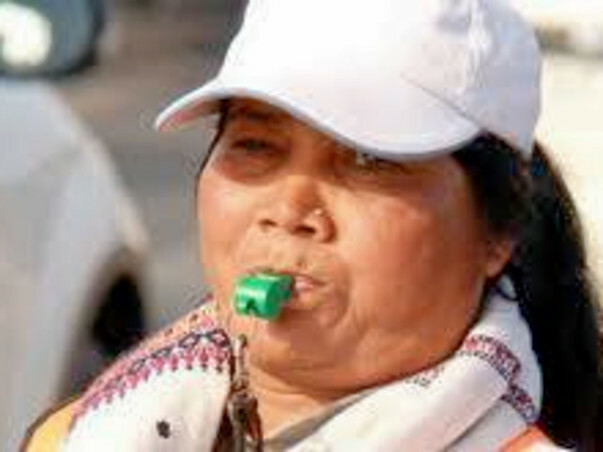 7 years ago Dorris Francis lost her daughter in a road accident at a busy traffic intersection in DELHI'S NCR region. To keep the memories of her daughter alive and to ensure no more lives are lost on that spot she has been managing traffic everyday on her own in busy commute hours. For past few weeks Dorris was missing in action for the first time in 7 years, traffic became unmanageable and there were long jams at NH-24. Commuters were enquiring about the reason why Dorris was missing from the action! The reason for her absence has shaken everyone. 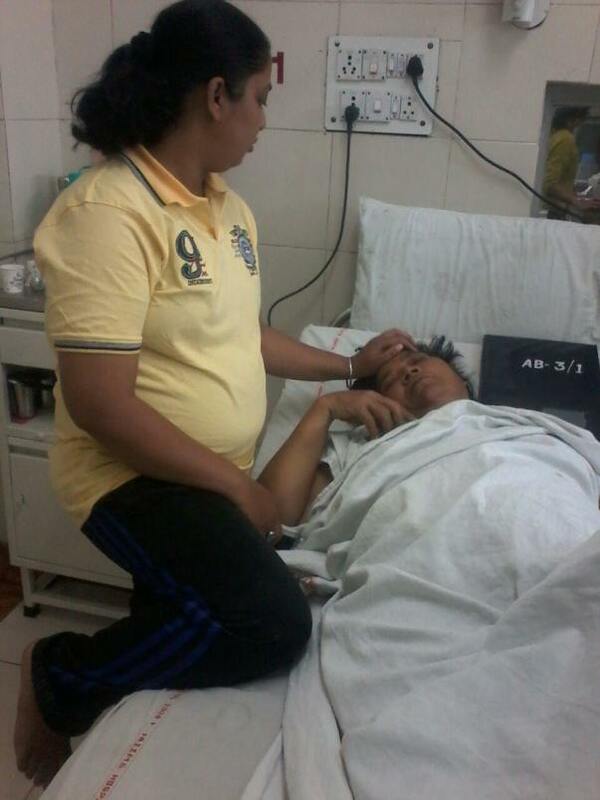 Dorris is diagnosed with cancer and she is fighting for her life at the All India Institute of medical sciences. The family has mortgaged their house for a mere 25 thousand and the daughter has sold off her bike for 20 thousand. Funds are drying up and the medical expenses are huge. Dorris has spent her lifetime in public service, she is a silent hero for Delhi-NCR and today she needs all of us to come together and help her. This woman has worked tirelessly every day to ensure no more accidents take place and no more innocent lives are lost like her daughters'. I am Debotri Roy, an open fellow at Milaap. Here is an update on Dorris's treatment. I spoke to Dorris, yesterday evening. "Bohot bohot shukriya", the first thing she told me. Dorris was diagnosed with cancer, back in November. She had to be operated immediately. On 23rd November 2016, she underwent the operation, which was 100 percent successful. However, things went little complicated after she was discharged on 30th November.
" I had fever and vomiting issues initially. My blood pressure was also on a high note. 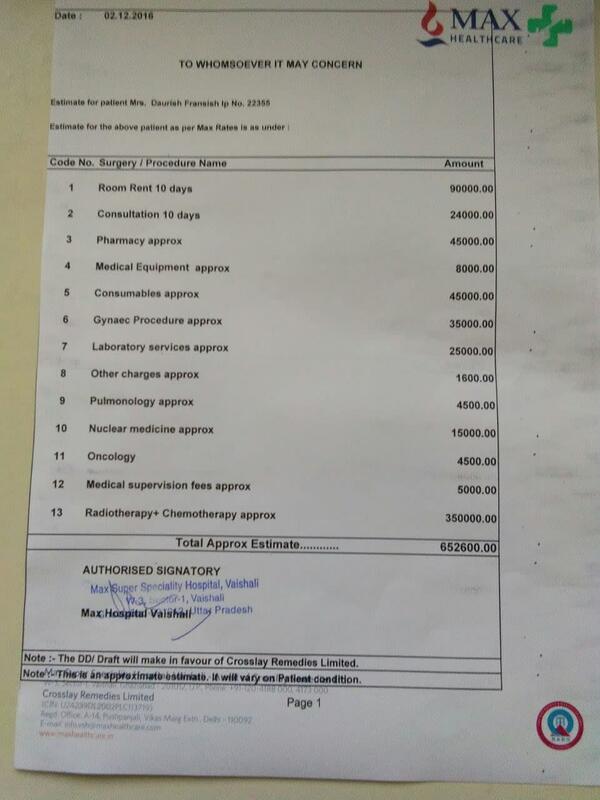 I had to be admitted to Max hospital, near sector 1 in Delhi. It was in this hospital that I was given chemotherapy and radiation. I stayed there for 2 months after which I came back home on 28th January", said Dorris. Presently she is fine and recovering fast. However, a new disease has popped up. There is a sudden unusual swelling in her left leg. The doctors have diagnosed that one of the nerves have blocked thereby blocking the blood circulation. A lot of medications are required for the next six months. "Presently I am staying at my home near Ghaziabad and taking complete rest. I want to thank each one of the donors who came forward to help me fight the battle. I also want to thank the Delhi Police, U.P. Police and few journalists, who supported my endeavour", she said. Thank you all for your support towards Dorris. 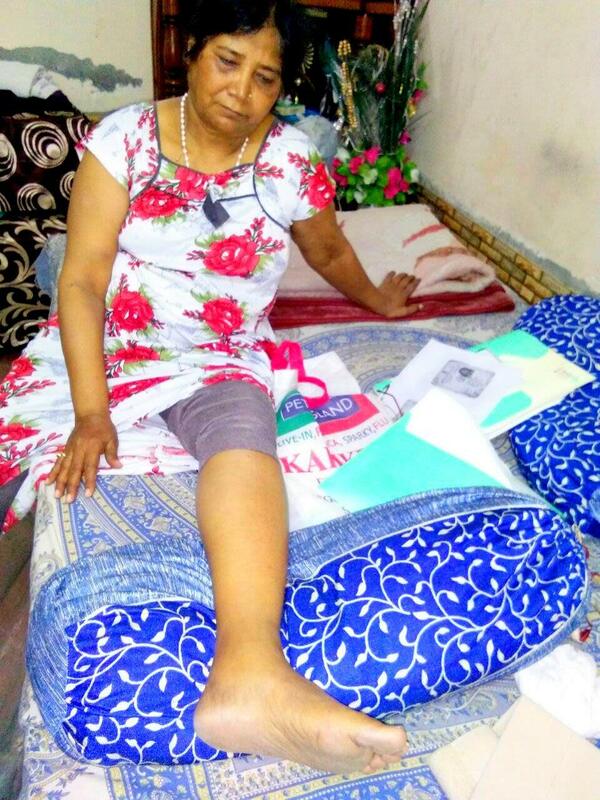 She was shifted from AIIMS to Max Healthcare in Delhi for her treatment. The surgery is over but she is undergoing chemo therapy. She is currently weak and her appetite has reduced. Dorris used to take care of her grandchildren after her daughter passed away and now with her illness, the children are having a difficult time. Funds raised will be transferred to Dorris for her surgery and post operative care. Dorris is thankful for all the support that she has received! She recently came on air on radio michi over phone and thanked all those who are supporting her. May God bless her and be by her side always. I pray that she gets well soon.